PC gamers’ appetite for new hardware may never wane, but it’s a tricky business to be in. 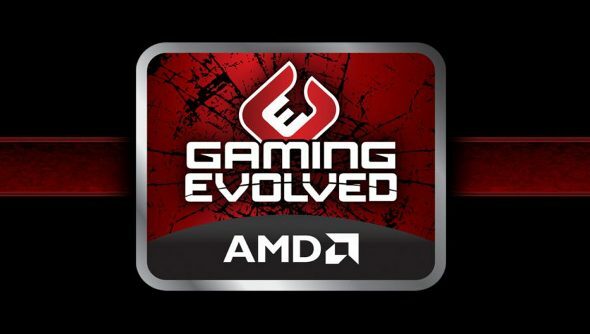 AMD plan to let go of more than 700 staff to offset declining revenues at the graphics manufacturer. AMD had about 10,100 employees at last count. The company expect to cut 710 jobs by Christmas, and hope the job losses will make them savings of about $85 million next year. AMD told shareholders that revenue will tumble as far as 16% from the $1.43 billion recorded at the end of September. The manufacturer replaced CEO Rory Read with chief operating officer Lisa Su last week, and plans to restructure the company around the new layoffs. Bloomberg report that AMD are losing out to Intel, who are encroaching on one of AMD’s favourite markets – processors for low-end laptops. AMD now have chips in all three consoles – but Nvidia are competing very competitively indeed on the PC, and Intel still supply CPUs for a large majority of machines. It’s worth remembering that PC sales declined at their fastest rate ever in the first three months of 2013. Things weren’t quite so grim a year ago, but the industry is expecting to see a decline in worldwide shipments this year. Do you have an AMD card clattering about your PC?